Jet Dock Systems are well known in the marine and boating industry, designing one of the best floating boat lifts and walkway systems on the market today. Above our patented and functional design, Jet Dock Systems offers unparalleled customer service. Because of our efforts in customer service and unmatched boat lift design, we are associated with several different organizations to better serve our customers. The Better Business Bureau has given Jet Dock an A+ rating and is accredited. This means that level of customer service has met and exceeded the standards set by the BBB. GSA is a third party organization that helps small businesses with government contracts. Jet Dock is a GSA approved vendor and all of our boat lifts and boat docks are used by government agencies, public parks, and military facilities. The Safe Boating Council is an organization formed to help bring awareness to boating safety. Jet Dock is committed to not only providing you with a functional modular boat lift and boat dock design but one that is safe for all of your boating activities. We team up with the Safe Boating Council to provide resources for safe boating, and how to’s, sharing their resources on our social media platforms and linking to their articles on JetDock.com. 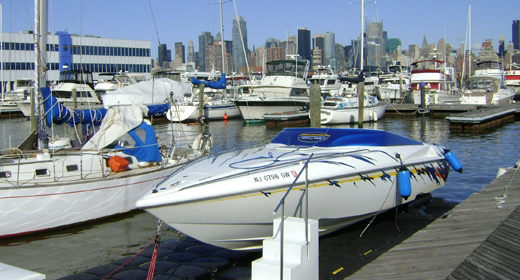 The National Marine Manufacturers Association is a product certification program that helps manufacturers of boating equipment provide safe products to consumers. NMMA has strict guidelines and inspections for manufacturers to ensure that the highest level of safety is upheld.